Posts tagged with "j cole"
Come enjoy Grammy award nominated Singer/Song writer Mumu Fresh Live at The Gypsy Palace known as Awa Oasia in Downtown Los Angeles. The show opener is the Majestic Kalibri Music & this event will be hosted by Baltimore Rapper & native E Reece. Make plans to close out the evening with us by staying for A Special DJ Set from Shafiq Husayn of Sa Ra spinning his new Album The Loop. The Resident DJ is L.A Legend Dj Monalisa. This event is going to be smokin hot for 4.20! This entry was posted in Uncategorized and tagged 360, 360 Magazine, Awa Oasia, Baltimore Rapper, DJ Dummy, Dj Monalisa, fusicology, hip hop, j cole, jazz, L.A Legend, Los Angeles, Majestic Kalibri Music, Mumu Fresh Live, music, native E Reece, r&b, Sa Ra, Shafiq Husayn, The Gypsy Palace, The Loop, The Vintage Babies, Vaughn Lowery, Yitian Huang on April 19, 2019 by wp360mag. Back on home turf, J Cole’s Dreamville collective are taking over NBA All Star Weekend in Charlotte, North Carolina.The artists who made noise at the top of the year with the legendary Dreamville sessions, are banding together again for one weekend with a series of activations including a weekend long pop up shop featuring exclusive limited edition merchandise, a Dreamville brunch and a showcase featuring Dreamville acts (and special surprise guests) taking place after the All Star game. Fans might expect a preview of what’s to come from the upcoming Dreamville Revenge of The Dreamers III compilation project. This entry was posted in Fashion + Music and tagged 360 Magazine, Charlotte, dreamville, Dreamville Revenge of The Dreamers III, half-time show, hip hop, j cole, music, NBA, nba all stars, nba all stars weekend, north carolina, pop culture, r&b, rap, rapper, singer, Tara McDonough, Vaughn Lowery on February 15, 2019 by wp360mag. The National Basketball Association (NBA) announced today that 2019 GRAMMY® Award-nominated artist and North Carolina native J. Cole will take the court in his home state to headline the 2019 NBA All-Star Game halftime show on Sunday, Feb. 17 at Spectrum Center in Charlotte, N.C. Before the game, Meek Mill will take the stage for an exciting opening and entertaining introduction of the All-Star teams, followed by GRAMMY® Award winner and Charlotte-born Anthony Hamilton performing the U.S. national anthem. Multi-platinum GRAMMY® Award-nominated singer/songwriter Carly Rae Jepsen will perform the Canadian national anthem. The 68th NBA All-Star Game begins at 8 p.m. ET on TNT and will be seen by fans in more than 200 countries and territories in more than 40 languages. Proclaimed a “national treasure” by the Los Angeles Times, GRAMMY® Award winning singer, songwriter, producer, and actor Anthony Hamilton has achieved global sales of over 50 million albums. The North Carolina Music Hall of Fame inductee notably performed for President Barack Obama and First Lady Michelle, cementing his place in the history books as the “narrator of love.” Introduced by way of the iconic 2003 smash “Charlene”, his raw, awe-inspiring performances garnered the attention of NPR where he starred in their Noteworthy documentary series. He appeared in American Gangster and lent his voice to “Freedom” from the Academy® Award-nominated Django Unchained. Hamilton will unveil his ninth full-length studio album in 2019. Multi-platinum GRAMMY®-nominated singer/songwriter Carly Rae Jepsen’s 2015 album E*MO*TION, earned a host of rave reviews with several outlets declaring it the pop album of 2015. The set featured the platinum selling single “I Really Like You.” E*MO*TION followed the release of Jepsen’s U.S. debut album Kiss featuring the blockbuster break-out hit “Call Me Maybe” which climbed to #1 on the iTunes Singles charts in over 47 countries, has sold over 20 million singles worldwide. It earned Jepsen 2012 GRAMMY® nominations for Best Pop Solo Performance and Song of the Year. Jepsen landed the lead role in the 2014 Broadway production of Rodgers & Hammerstein’s Cinderella and later starred as the iconic Pink Lady, “Frenchy,” in FOX’s four-time EMMY award winning musical GREASE: LIVE. “Party For One” is the new song by Jepsen which sets the tone for her new album which will be released on 604/School Boy/Interscope Records in 2019. North Carolina native J. Cole is an accomplished rapper, songwriter and producer. The seven-time Grammy® Award nominee received two nominations this year and has had five number one albums on the Billboard® Top 200 chart. In October, the rapper concluded his eighth headlining concert tour for his album KOD. J. Cole is head of the Dreamville Label, comprised of lyricists Bas, J.I.D, EarthGang, Cozz, Omen, and Lute, and rising R&B singer Ari Lennox. The release was one of the biggest albums of the year, debuting at #1 on the Billboard 200. 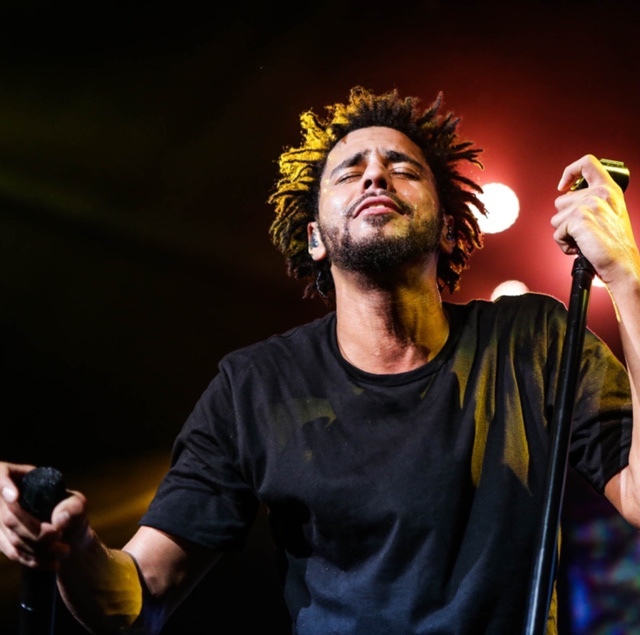 J. Cole also appeared on some of the year’s hottest features, including Atlanta vocalist 6LACK’S Grammy nominated single “Pretty Little Fearsand performed guest verses for Jay Rock, 21 Savage, Moneybagg Yo and more. Meek Mill is a critically-acclaimed multiplatinum hip-hop artist, songwriter and entrepreneur that hails from Philadelphia. Meek Mill evolved from Philadelphia’s hottest underground rapper to one of the world’s preeminent musical artists, having released a slew of smash studio albums and singles, including “Ima Boss,” “Dreams and Nightmares (Intro),” “All Eyes on You,” and “Whatever You Need,” among many others. In October 2012, Mill announced the launch of his own label imprint, Dream Chasers, named after his mixtape series. In addition to serving as the CEO of Dream Chasers, Mill is also an advocate for criminal justice reform in the United States with a focus on creating stronger prison rehabilitation programs, improving the bail system and shortening probationary periods. 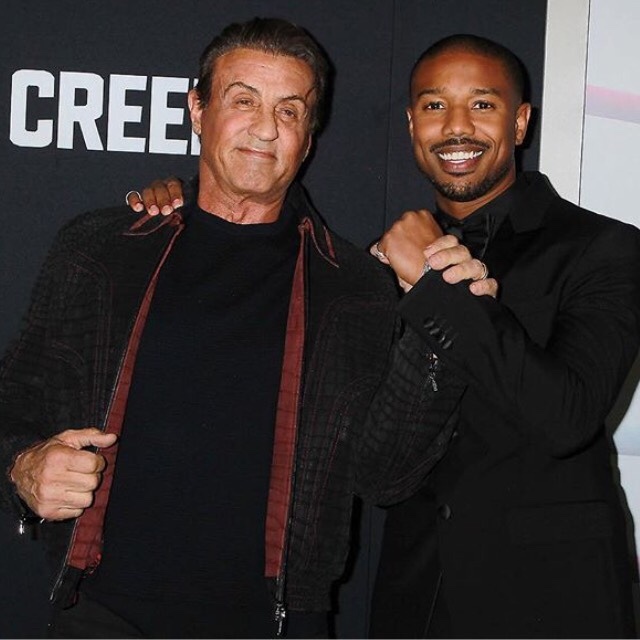 This entry was posted in Fashion + Music and tagged 360 Magazine, Anthony Hamilton, artist, Basketball, Carly Rae Jepsen, Celebrity, Charlotte, emotion, GRAMMY award winner, hip hop, j cole, KOD, meek mill, MIDDLE CHILD, music, NBA, NBA All-Star Game, north carolina, pop, pop culture, rap, sports, Tara McDonough, Vaughn Lowery on January 30, 2019 by wp360mag. 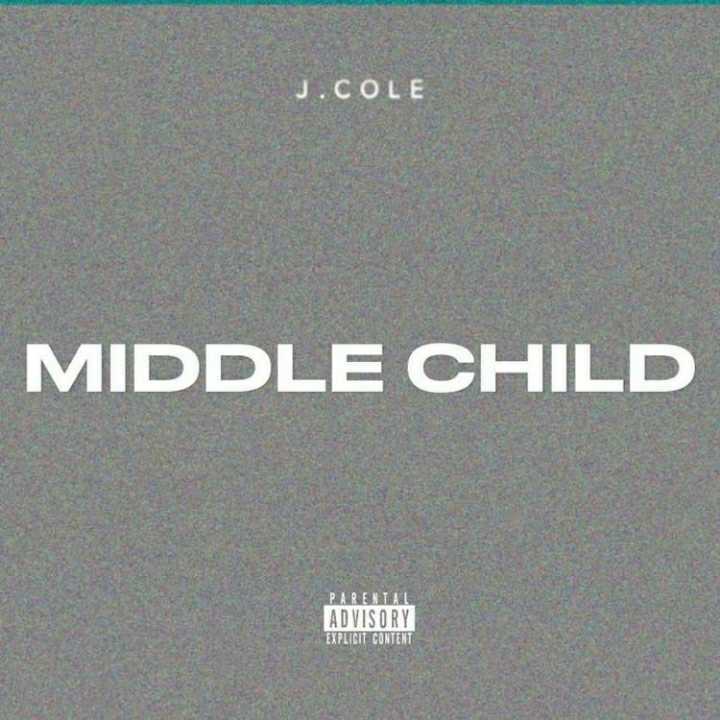 North Carolina rapper J. Cole has shared a new single called “MIDDLE CHILD.” Released via Dreamville with distribution through Roc Nation/Interscope Records, “MIDDLE CHILD” kicks off what promises to be an unstoppable year for Dreamville. Listen to “MIDDLE CHILD” here. J. Cole, who is currently in the studio working on completing his sixth studio album, as well asRevenge of the Dreamers III, kicks off 2019 with his new single “MIDDLE CHILD.” “MIDDLE CHILD” is the first official single J. Cole has released since 2013. The single drops just after a massive 2018 for J. Cole, which saw the release of the KOD album and accompanying tour, and a string of features for artists including 6LACK, Jay Rock, 21 Savage and Moneybagg Yo. 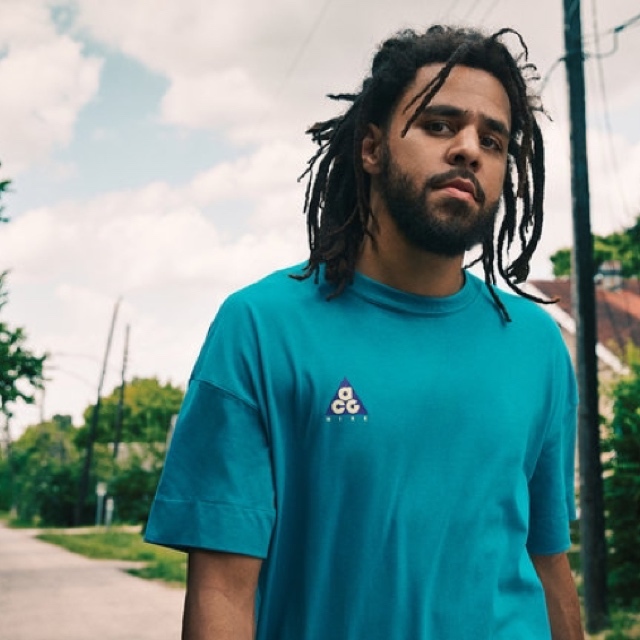 In addition to J. Cole’s forthcoming album, Dreamville is in the process of completing three highly anticipated projects, to be released in the first half of 2019: Revenge of the Dreamers III, a collaborative project featuring Dreamville artists in addition to some of the most exciting artists and producers in hip-hop today, Shea Butter Baby, from fast-rising R&B singer/songwriter Ari Lennox, andMirrorland, from boundary-blurring Atlanta duo EarthGang. Launched by J. Cole in 2007, Dreamville is now widely regarded as a hotbed of eclectic talent. Along with Ari Lennox and EarthGang, the label’s roster includes Bas, J.I.D, Cozz, Omen, and Lute. North Carolina native J. Cole is an acclaimed rapper, songwriter, and producer. To date, he’s earned seven Grammy Award nominations, including two nominations at the 61st Annual Grammy Awards. He’s also landed five albums at #1 on the Billboard 200, including 2018’s widely praised KOD. One of the biggest albums of last year, KOD made J. Cole only the third artist in history to surpass 300 million audio streams in an album’s debut week. This entry was posted in Feature and tagged 2018, 2019, 360 Magazine, album, art, artist, audio, award, culture magazine, Debut, dreamville, Global Society, Grammy, hip hop, j cole, Jake Porter, Los Angeles, MIDDLE CHILD, music, newmusic, nominations, producer, r&b, rap, single, song, songwriter, streams, Vaughn Lowery on January 24, 2019 by wp360mag. Today Urban Legends/UMe and Def Jam Recordings have released Jeremih’s 2015 album Late Nights: The Album on 2LP standard black vinyl. There is also a limited edition, exclusive translucent blue vinyl only available through Urban Legends. Both can be purchased at: https://UrbanLegends.lnk.to/JeremihLateNights. 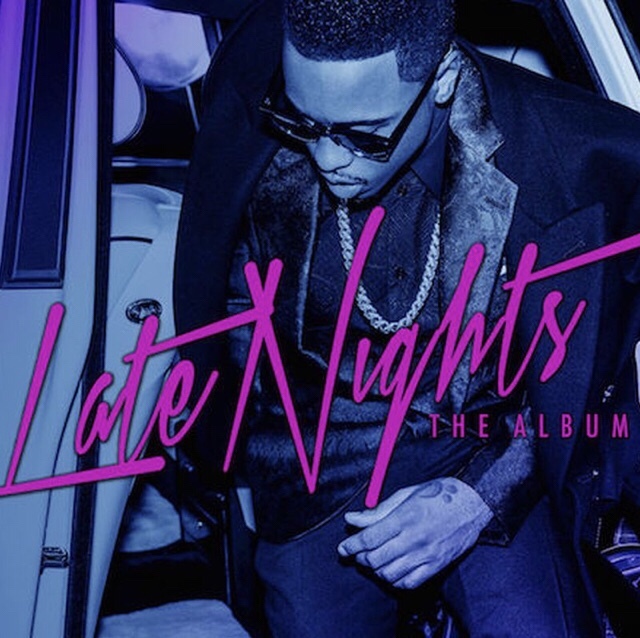 Originally released in December of 2015, Late Nights established Jeremih as one of contemporary R&B’s greatest. The album features guest appearances from Ty Dolla $ign, Jhené Aiko, Migos, Juicy J, YG, Twista, Future, Big Sean, J. Cole, and Feather. Standard black vinyl and limited edition translucent blue color vinyl. This entry was posted in Feature and tagged 360, 360 Magazine, album, apple music, big Sean, Dj mustard, Feather, Future, iTunes, j cole, jeremih, Jhené Aiko, Juicy J., Late Nights, Late Nights: The Album, limited-edition, Madison Smushkevich, migos, r&b, spotify, Twista, Ty Dolla $ign, Urban Legends, Vaughn Lowery, vevo, vinyl, YG, YouTube on December 1, 2018 by wp360mag. On The Rvn is Thug’s most vulnerable project to date. With the weight of the world on his shoulders, Thugger is forced to consider the worst. Unsure about his freedom or future, the rapper who may appear superhuman is reduced to frail circumstances that could plague anyone. Under close watch, Young Thug can only run from his thoughts. 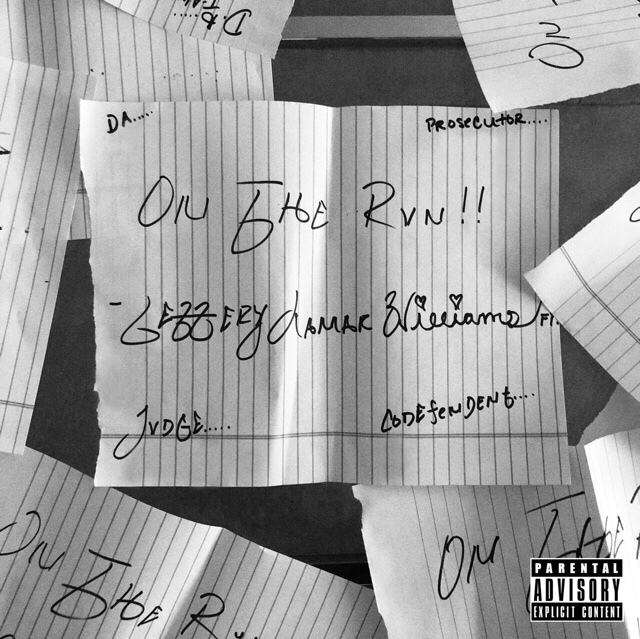 On The Rvn serves as Young Thug’s third release of 2018. The project follows the critically-acclaimed, Slime Language compilation mixtape and the 3-track, Hear No Evil EP. In 2017, the Atlanta native released the chart-topping collaborative mixtape with Future, Super Slimey. Along with appearing in a star-studded Adidas campaign, Thug reached #1 on the Billboard Hot 100 Charts because of his contributions to Camila Cabello’s award-winning breakout single, “Havana.” Recently, he announced his partnership with Luc Belaire. Currently, Young Thug is on tour with J. Cole. 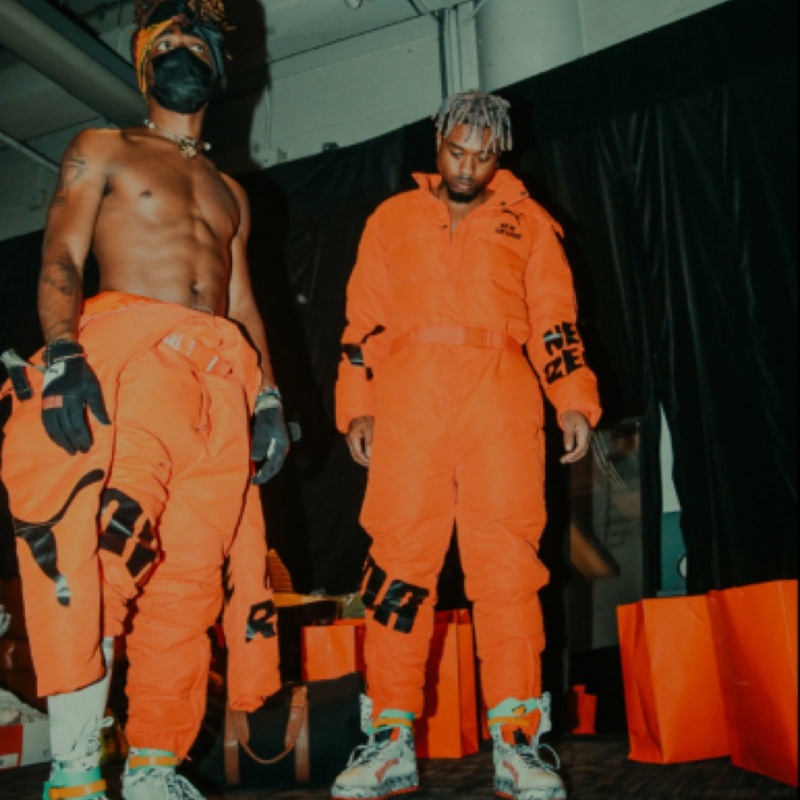 This entry was posted in Uncategorized and tagged 360, 360 Magazine, 6lack, apple music, Elton John, ep, Feature, Future, Havana, hear no evil, iTunes, j cole, jaden smith, Madison Smushkevich, On The Rvn, slime language, soundcloud, spotify, Vaughn Lowery, vevo, Young Thug, YouTube on September 24, 2018 by wp360mag. Singer Ari Lennox releases her music video for “Whipped Cream” and it is EVERYTHING. As Ari croons over unrequited love, she is whisked away by “vivid dreams” of an old beau which leaves us all to ponder if these are true meanings or figments of her imagination. Director Ryan Doubiago and producer Darius Turbak embrace Ari’s essence beautifully; capturing her sultry appeal and affinity for classic soul to produce a visual which is timeless with a touch of nostalgia. The Washington D.C. native dropped her debut EP, PHO, in late 2016. PHO showcased Ari’s immense talent while highlighting her position as the only female and sole vocalist of her crew. In 2017, Ari joined J. Cole on his 4 Your Eyez Only Tour. She is slated to perform alongside her labelmates at the Dreamville Festival September 15th in Raleigh, NC. This entry was posted in Uncategorized and tagged 360, 360 Magazine, ari, Ari Lennox, Darius Turbak, dream, Dreamville Festival, ep, imagination, j cole, link, music, music video, new, north carolina, nostalgic, pho, Ryan Doubiago, September, Tenzin Tsephel, tour, Vaughn Lowery, Video, vivid, watch, Whipped Cream, YouTube on September 5, 2018 by wp360mag. On today’s all-new episode of Big Boy’s Neighborhood, multi-platinum and Grammy award winning singer and songwriter Janet Jackson chats with Big Boy about her new music, her son and her recent collaborations with Daddy Yankee and J. Cole. She also shares how it feels to be back in the grind, and dishes her favorite curse word and the strangest thing a fan has ever given her. The brand-new episode airs today at 6 p.m. ET/ 3 p.m. PT on FM – Fuse Music. 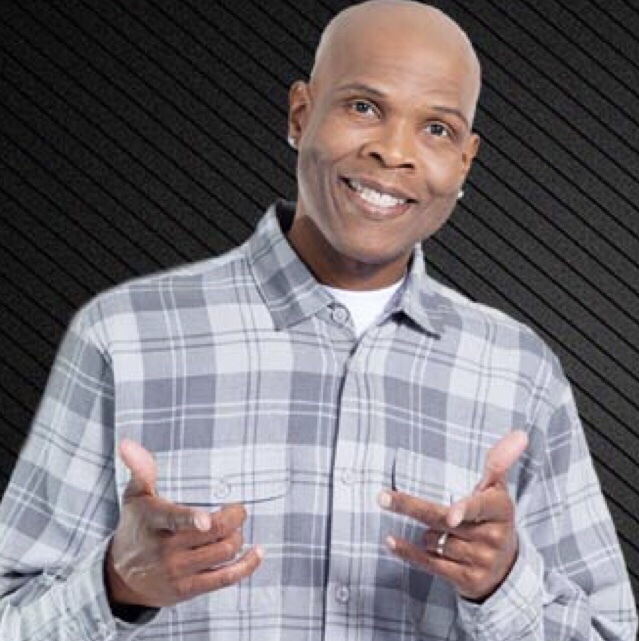 Episodes premiere same day as the radio broadcast and also feature Big Boy’s Neighborhood co-hosts Rea Natalia Perez, Louie G, Ayyde and DJ VickOne. This entry was posted in Feature and tagged 360, 360 Magazine, Big Boy’s Neighborhood, broadcast, Daddy Yankee, entertainment, Fuse Music, Grammy, j cole, Janet Jackson, Luther Luffeigh, Madison Smushkevich, music, radio, radio broadcast, radio show, Vaughn Lowery on August 27, 2018 by wp360mag.